Home » Diet » Top 5 Health Benefits of Overnight Oats! Oats are grains that come from the cereal plant, Avena Sativa. Oats are made by being steamed, milled, heated and then cooled in a kiln where they are the rolled, cut or ground to produce steel cut oats, jumbo rolled oats, oat flakes, rolled oats, oatmeal and oat flour. Oats aren’t just known for making warm winter porridge bowls, there is a new trend taking over with overnight oats being seen as the go-to breakfast choice! So what are overnight oats? They are oats which are soaked overnight in a liquid such as milk, yogurt or coconut water. Intrigued? So were we, read on to discover our Top 5 Health Benefits of Overnight Oats! Oats are known to be very high in fibre alongside being balanced with other nutrients such as thiamine, riboflavin, niacin, carbohydrate, protein, fat, sodium, fibre, calcium, vitamin B6, folic acid, vitamin E, potassium, iron, magnesium, phosphorus, zinc and selenium which are all beneficial to the functioning of your body – helping heart health, whilst combating cholesterol, diabetes, cancer, blood pressure and other diseases. Oats are a brilliant breakfast option to help you with weight loss. 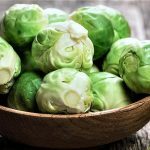 They’re very high in fibre which helps control your appetite making you feel fuller for longer. It also provides you with slow-burning fuel to last you throughout the entire day. The fibre that goes through your digestive system will also help stimulate your metabolism. Overnight oats also contain resistant starch, a fat-burning property which helps aid weight loss. Oats contain vitamin E which is a great antioxidant protecting your cells from aging and dullness. Both the biotin and iron found in oats help regulate the production of healthy hair growth. With the wide selection of nutrients found in oats your hair’s roots can absorb all the goodness allowing nice strong growth. Biotin can help enhance your metabolism whilst working with oats’ healthy carbohydrates and vitamins to remove the toxic effects of hyperglycemia and hyperlipidemia (genetic condition where fats, cholesterol and triglycerides circulate) in your blood. To help boost your metabolism still further you can also add chia seeds and cinnamon to overnight oats. 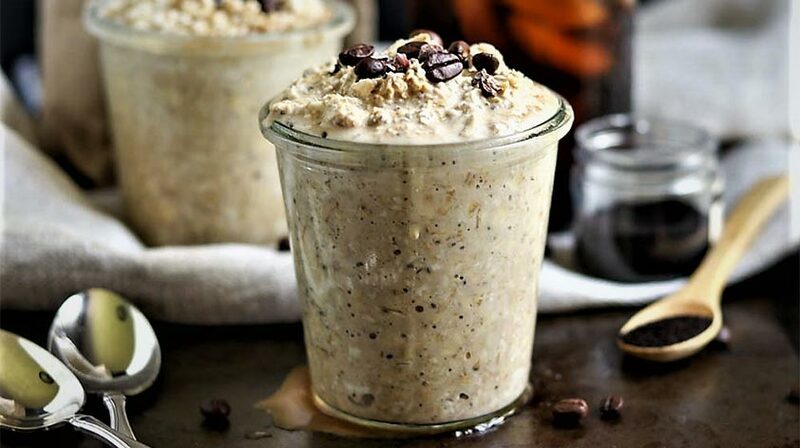 With overnight oats being delicious, nutritious and simple to make why not give them a go, you can even adapt our Top 5 Healthy Porridge Recipes and turn them into overnight oats. You could even make this breakfast allergen-free by choosing to use gluten-free or organic oats. Feel free to try out some of the recipes and upload your picture on Instagram so we can see how you got along! If you prefer, comment below, join in the conversation on Facebook and follow us on Twitter!